Heart health has been at the forefront of the media lately and for good reason. The Heart Disease statistics shown below are from The National Heart Foundation of New Zealand. At Inline Nutrition we want to provide our customers with a natural, safe, New Zealand-made product that contributes positively to heart health. The Inline Lean Whey protein powder range is fortified with Vitamin D. Vitamin D also helps to keep your heart happy and healthy. Vitamin D supports lung function and cardiovascular health. 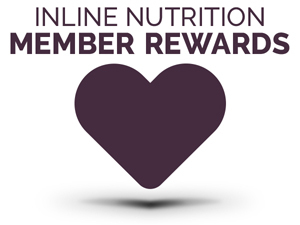 So do your heart a loving favour and get your daily dose of Inline Nutrition's Lean Whey Protein!